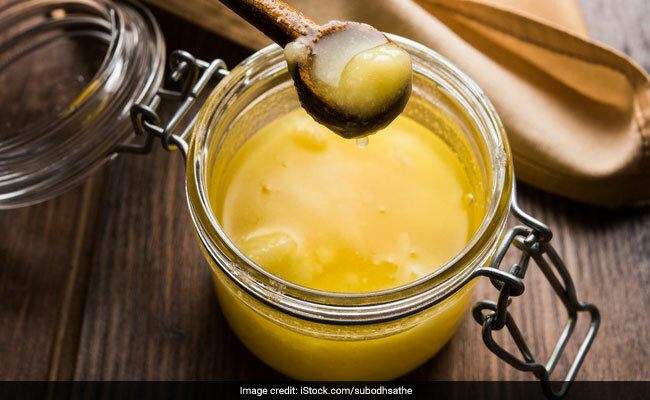 Ghee, a staple in Indian kitchens for centuries; has only recently found global fame with celebrities like Kourtney Kardashian and Yami Gautam advocating its usage. Ghee or clarified butter is a healthy fat that's filled with vitamins A, D, E and K. What may surprise you is that ghee doesn't only do good for health, but also for your hair and skin. If you're wondering how to incorporate ghee into your beauty routine, these 3 ways will do that for your hair, lips and skin. In a bowl, combine 3 - 4 tablespoons of ghee with the same amount of coconut oil. Add to this, 1 tablespoon of lemon juice and 1 tablespoon of aloe vera. Mix well and apply it all over the lengths of your hair, especially at the ends. 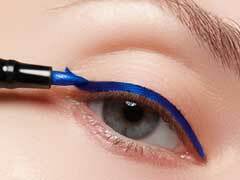 Leave it for a minimum of 2 hours and wash off with warm water. Immediately after, you'll find your hair much smoother and softer. Place a pan on low heat on the stove and to it add 4 tablespoons of ghee. When melted, add 2 tablespoons of coconut oil and 1 tablespoon of honey. When the mixture turns to a liquid, pour it into a small flat container and let it freeze for 3 - 4 hours. When hardened, you can use it as a lip balm and store in the freezer when not being used. Your lips will thank you for the soft plumpness the ghee lip balm will leave it with. In a bowl, combine 4 - 5 tablespoons of ghee with 3 tablespoons of brown sugar. Continue to add 2 tablespoons of honey and finally, 1 teaspoon of vanilla extract. Mix well and store in a glass jar in the fridge when not being used. While the sweet-scented mixture exfoliates, the ghee will leave your skin healthy without drying it out.